Our old PSTN network are circuit switch network which use the 64k permanent circuit for communication and also there were separate equipment for voice and data traffic. But in modern network we have the packet switching and we are now also sending voice packets in digital form over the packet switch network. We have voice enabled router and IP PBXs which are capable for handing voice and data. In IPT we are using the packets voice technology to converge data and voice network. 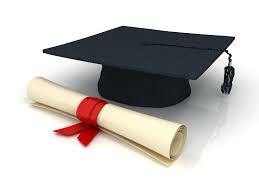 There are three protocols those can be used for this convergence. Normally VOIP is referred to as IP telephony. VOIP is integrated with IP base signaling and call control and almost all of new deployments are implemented with VOIP. There are four following main components of IP telephone. End Point includes IP phones, IPT enable workstations, laptops and digital voice gateways. It also include DSP (Digital signal processing) farms and Cisco IP communicator which is a software base IP phone. 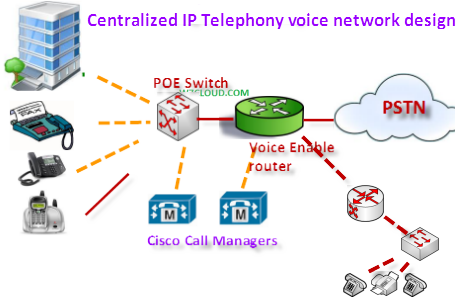 Voice gateways are used to access the PBXs, analog phones and other IPT deployments. Cisco call manager is the main call processing unit in an IPT infrastructure, call manager servers are the brain of voice dial plan and responsible for handling calls between different IP phones. Service applications includes auto-attendant-IVR, voice/unified messaging and call/contact center. This layer include the quality of service layer-2 and layer-3 switches and routers like 2800/3800 integrated services router (ISRs). 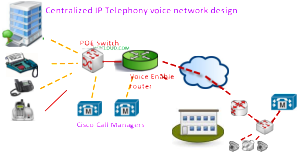 There are following IP telephony design for voice network. Single site design consists of single office, and call manager is the basic device that handles the IP Telephony in single site design. 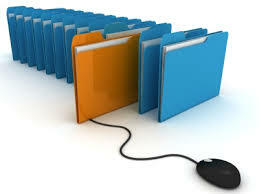 Callmanager is responsible for initiating a call, call processing, call termination etc. 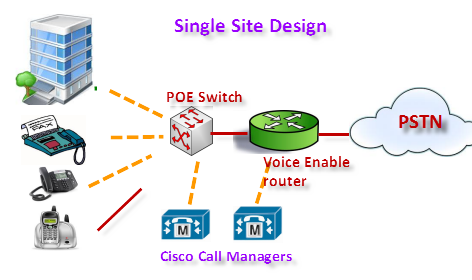 In single site voice design we have PoE (Power over Ethernet switches)which provides the power to IP phones. Cisco callmanager is responsible for handling all internal calls and for call routing over the PSNT network. This design is suitable when you have different branch offices and for best practice you have to define a central office for centralizing all services. 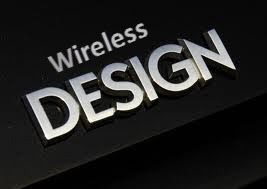 In central site design we have core devices like call manager at central office, also at core site we have a voice enabled router for connecting different offices to callmanager for making calls between these offices. We have a voice trunk between voice enabled router and PSTN for handling the other network call like mobiles or local landlines. And at each edge site or branch office we have a router for routing the calls to voice router at core site. And same like the single site design we can use the PoE switches for providing the power to each IP phone. 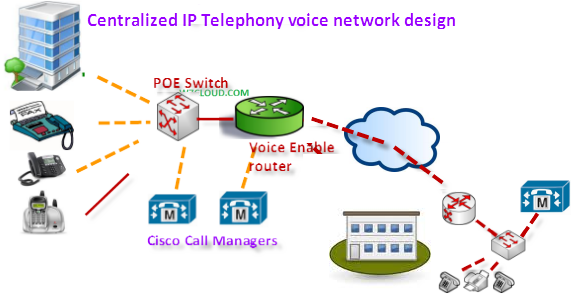 Internet IP telephony is another voice design for connecting the remote office, in such design we can use the ISP for connecting our remote offices. In internet IP telephone design we have normal router at each site for sending and receiving the IP packets over the ISP. But we have callmanager at each site for IP telephone between remote offices. The forth IPT Deployment model is Call manager Express Deployment and this lower cast solution where Cisco call manager can support the 240 IP Phones. This model has an express version of call manager with routers having IPCC solution installed, Cisco CM provide call processing capabilities on routers.